INDIA: The wait for the much-anticipated phone is over now as Apple today unveiled its iPhone X, which it calls ‘the future of the smartphone’. “iPhone X enables fluid new user experiences — from unlocking your iPhone with Face ID, to playing immersive AR games, to sharing Animoji in Messages — it is the beginning of the next ten years for iPhone,” said Philip Schiller, Apple’s senior vice president of Worldwide Marketing during the unveiling of the phone today. The only irony is that the phone does not even look like an iPhone- a bezel-less design with an all-glass front and back encased in a stainless steel band, while maintaining the water and dust resistance aspect of its previous generation. The phone features a 5.8-inch Super Retina OLED display and comes in two color variants- silver and space gray. 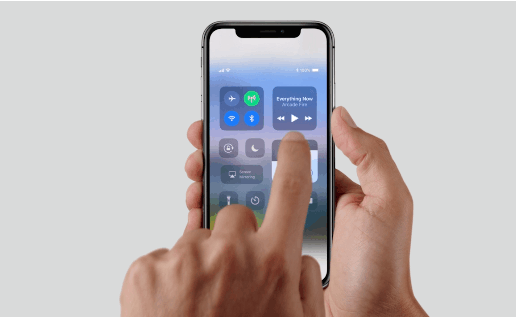 The iOS 11 is also redesigned to take full advantage of the Super Retina display and replaces the Home button with fast and fluid gestures, allowing users to naturally and intuitively navigate iPhone X. You can simply tap the screen to wake it up and go to the home screen, by just swiping up from the bottom of the screen. 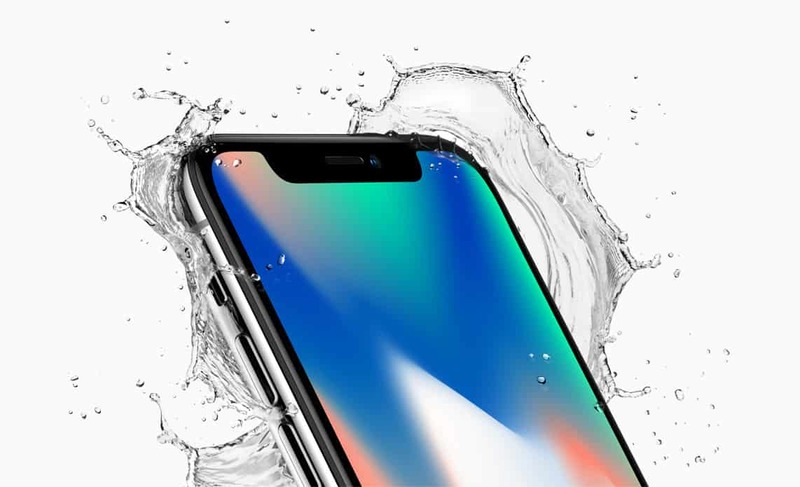 iPhone X features the 7MP TrueDepth camera and a redesigned 12MP rear camera with dual optical image stabilization. The iPhone X comes with dual 12-megapixel cameras on the rear, with larger and faster sensors than on the iPhone 7. There’s also a new color filter and deeper pixels, and apertures of f/1.8 for the wide-angle shooter and f/2.4 aperture on the zoom camera (which Apple says allows in 36 percent more light than before). The dual 12-megapixel rear camera system has the ƒ/1.8 aperture for the wide-angle shooter and an improved ƒ/2.4 aperture on the telephoto camera for better photos and videos. The improved image signal processor delivers advanced pixel processing, wide color capture, faster autofocus in low light and better HDR photos. A new quad LED True Tone Flash offers twice the uniformity of light and includes Slow Sync, resulting in more uniformly lit backgrounds and foregrounds. The 7-megapixel TrueDepth camera brings Portrait mode for taking selfies with a depth-of-field effect. The new camera also delivers the highest quality video capture ever in a smartphone, with better video stabilization, 4K video up to 60fps and 1080p slo-mo up to 240fps. With iOS 11, iPhone X supports HEIF and HEVC for up to two times compression and storage for twice the photos and videos. The advanced depth-sensing technologies of the trueDepth camera system and A11 Bionic chip help to securely unlock iPhone, enable Apple Pay, gain access to secure apps and many more new features. The Face ID projects more than 30,000 invisible IR dots on your face. The IR image and dot pattern are pushed through neural networks to create a mathematical model of your face for real-time facial recognition. 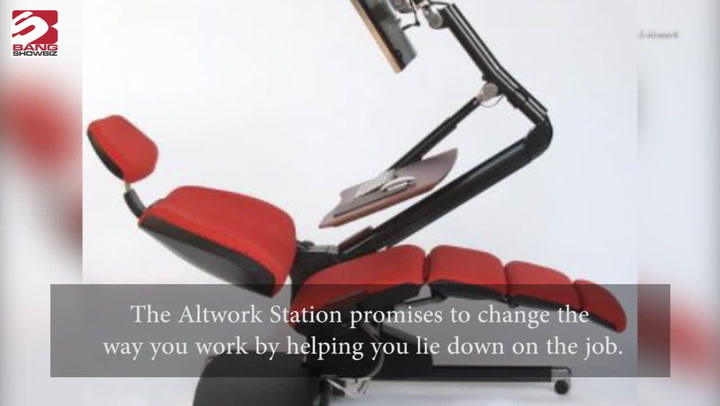 It is also designed to prevent spoofing by photos or masks. The TrueDepth camera also brings emoji to life in a fun new way. Working with A11 Bionic, the TrueDepth camera captures and analyzes over 50 different facial muscle movements, then animates those expressions in a dozen different Animoji. 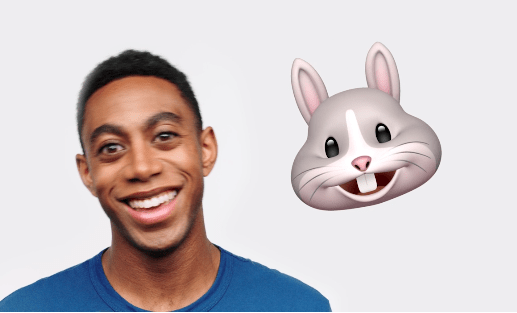 Available as an iMessage app pre-installed on iPhone X, customers can record and send Animoji messages with their voice that can smile, frown and more. At the heart of the phone works the A11 Bionic chip which features a six-core CPU design with two performance cores that are 25 percent faster and four efficiency cores that are 70 percent faster than the A10 Fusion. The performance controller can harness all six cores simultaneously, delivering faster performance for multi-threaded workloads, and even lasts two hours longer than iPhone 7. A11 Bionic also integrated an Apple-designed GPU with a three-core design that delivers up to 30 percent faster graphics performance than the previous generation. The neural engine in A11 Bionic is purpose-built for machine learning, augmented reality apps and immersive 3D games. The dual-core design performs up to 600 billion operations per second for real-time processing. The cameras on iPhone X are also tuned for the AR experience. 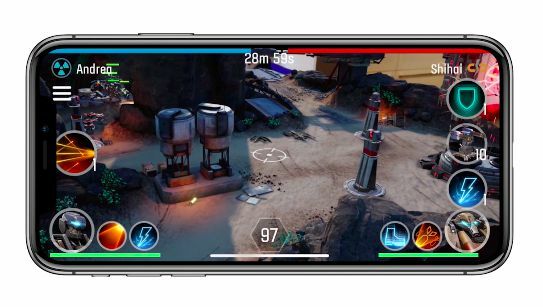 With ARKit, iOS developers can take advantage of the TrueDepth camera and the rear cameras to create games and apps with immersive AR experiences. The camera is individually calibrated with new gyroscopes and accelerometers for accurate motion tracking. The A11 Bionic CPU handles world tracking, scene recognition and the GPU enables graphics at 60fps, while the image signal processor does real-time lighting estimation. The glass back design enables Qi wireless charging solution. Two new wireless charging mats from Belkin and mophie are available from Apple Stores. 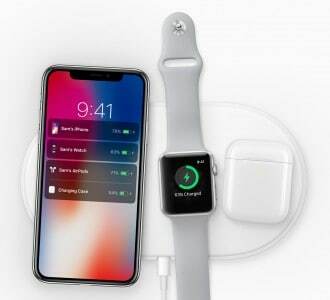 Apple also gave a sneak peek of AirPower, an Apple-designed wireless charging accessory coming in 2018, which offers a generous active charging area that will allow iPhone 8, iPhone 8 Plus or iPhone X customers to simultaneously charge up to three devices, including Apple Watch Series 3 and a new optional wireless charging case for AirPods. iPhone X will be available in silver and space gray in 64GB and 256GB models starting at $999. India pricing starts at Rs 89000. The 256GB storage version will cost Rs 1,02,000. Pre-orders will start from October 27.